Mirror on the wall, who is the smallest of them all? 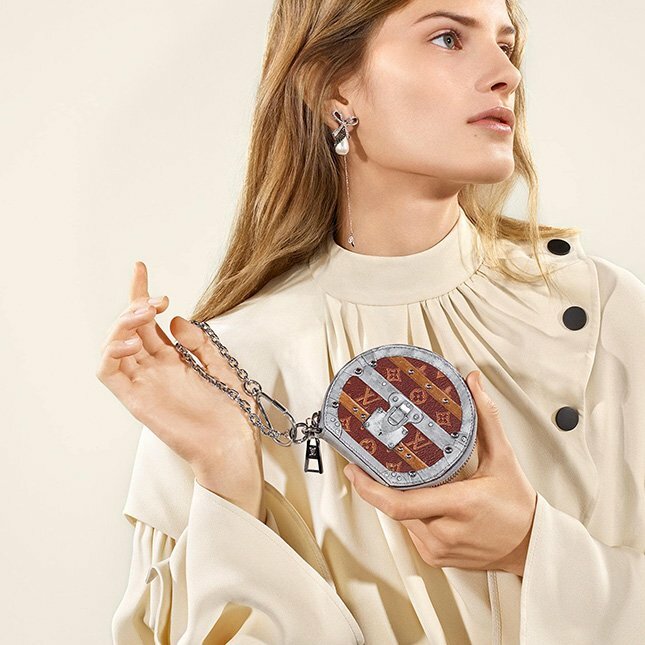 The Louis Vuitton Micro Boite Chapeau Bag from the Fall Winter 2018 Collection. 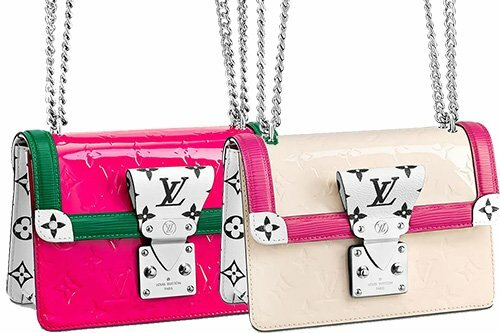 There are now 3 sizes available; Louis Vuitton first introduced the petite size, then followed with the medium as well as the micro sizes. early days of the house because Boite Chapeau means hatbox in French. And the uses of hatboxes were very common in the early 19th century because they keep the hats tidy and straight. 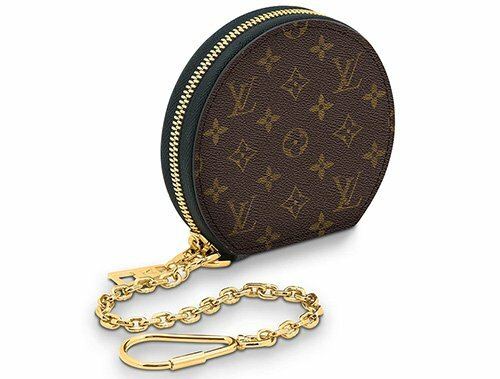 Wouldn’t be cute to connect one to your favorite handbag as an extra pocket to store little essentials like coins? The Micro Boite Chapeau is at the same time a flaunting weapon. Don’t underestimate the impact of something as small as micro. And there are multiple use cases, for example this cute thing can also be attached to a belt (for extra storage) thanks to the metal hook and chain. 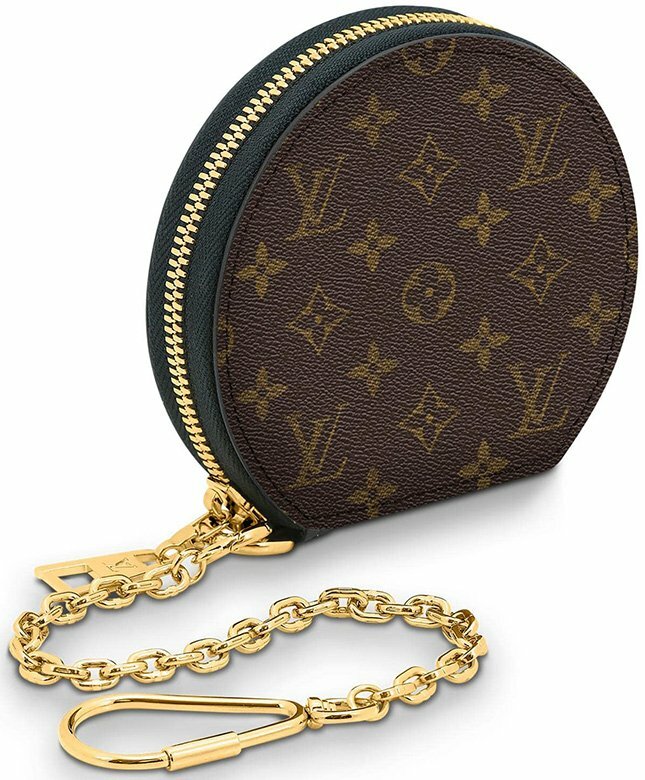 This little accessory is made in Monogram Canvas and refined in gold hardware. 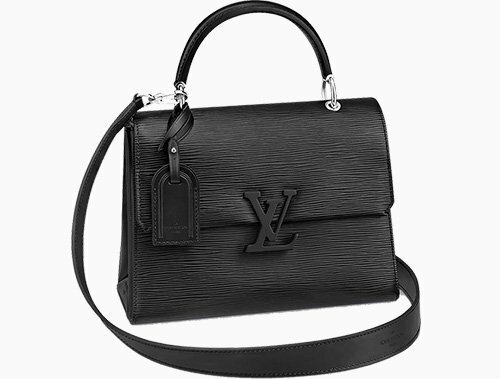 It features a zip closure. It’s a simple but beautiful fashion piece. So what do you think? So what’s about the interior? 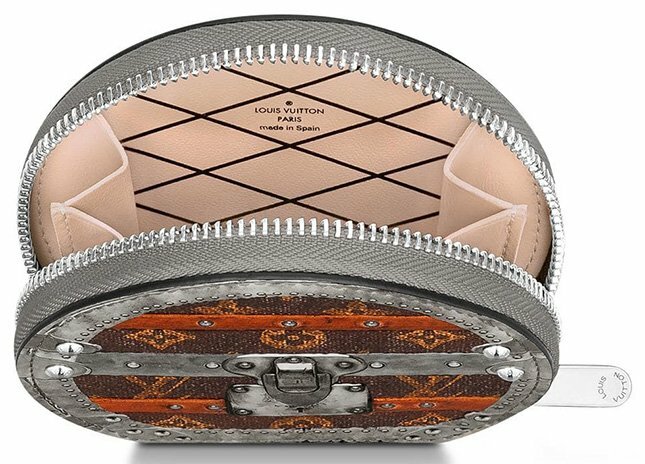 While it’s a small item, the interior is made with 1 gusseted compartment. However, imagine what can be stored inside. It could be cash or even credit cards. 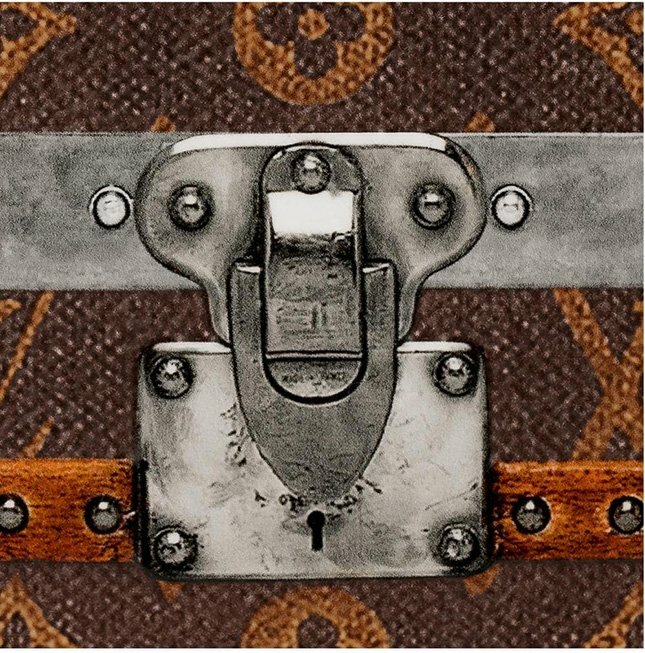 Measuring 4.1’ x 3.7’ x 1’ inches, priced at $590 USD, $685 CAD, €400 EUR, £375 GBP, $4850 HKD, $730 AUD, ¥66960 CNY via Louis Vuitton boutiques.